North Korea has been confirmed to have asked an international aviation organization to permit a plan to create a new international flight route. 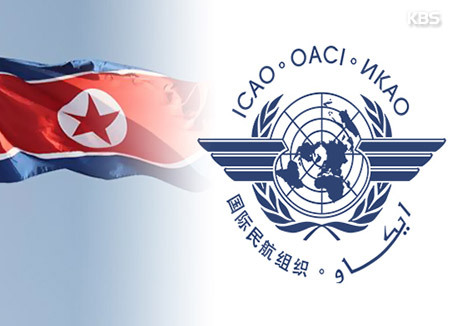 An official of Seoul’s Ministry of Land, Infrastructure and Transport revealed that the North made such a request to the International Civil Aviation Organization(ICAO) in March. 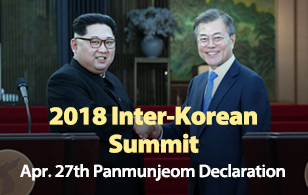 According to the official, the organization asked for Seoul's review, saying such a move may affect South Korean airspace. Currently, the North runs only three international flight routes, which links its capital Pyongyang to Beijing, Shenyang and Vladivostok. The South Korean official said the creation of a new North Korean route will not immediately lead to an increase in the number of North Korean international flight services, adding the issue is linked to sanctions on the North and needs discussions.